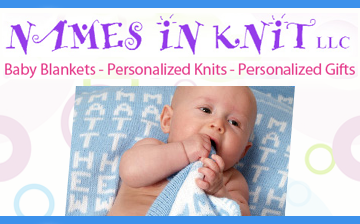 Personalized Baseball Glove — Personalized Gifts, Baby Blankets & more! An instant hit and an instant classic. A unique, must-have gift for any baseball lover. 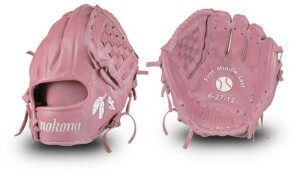 Customize your glove with your color choice of tan or pink, and include the child’s full name and birth date. 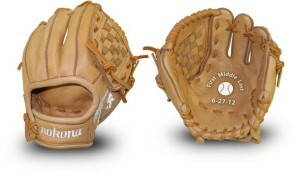 The Glove is an authentic child’s size 9″ glove made of genuine leather by Nokona. 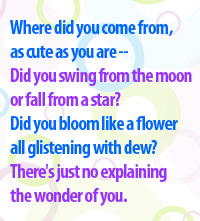 This is not only a great baby gift, but is loved by toddlers as well – it’s the perfect size for them to use!